Why the name Monarch Moving? One of nature’s most famous journeys is the mystery of the great annual migration of Monarch butterflies. Monarch butterflies are the only insects to migrate such vast distances and at each stage of their journey they transform. Their metamorphosis sees them growing from an egg into a caterpillar through the chrysalis stage to become something entirely new. As they are known for their incredible resilience throughout this annual journey, Monarch butterflies are the ultimate symbol for change, adaption, and transformation. We chose this symbol and name for our business because we realise with every move, our clients are also transitioning from one stage of their lives to the next. Your journey from one location to another, and all the changes that go along with it is a transformative process which marks the beginning of a new phase in your life. While you may be packing up some parts of your current home and belongings to take along with you, an entirely new adventure lies in wait. 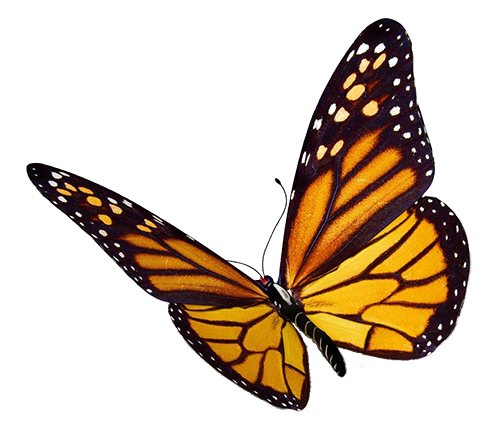 Just like the “Monarch butterflies complete their journey in such an optimal, predetermined way…” we strive to help you in the same way, with yours. 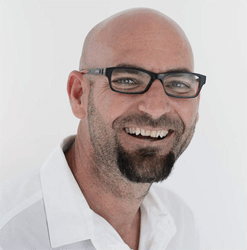 Anton Coetzee was a former director and branch manager at a large international removals group. Due to his in-depth knowledge of the industry, Anton has an incomparable understanding of what is important to clients when moving, packing, insuring and storing their possessions. Monarch Moving exists because of this commitment to affect change in the industry and dedication to service excellence. As a result, we are able to be of service to others and to do great things for many people – our clients and valued members of staff. 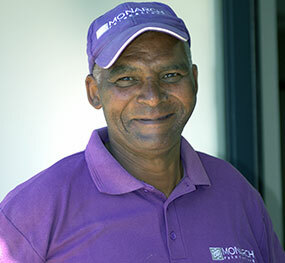 Monarch Moving is wholly owned by management and staff. 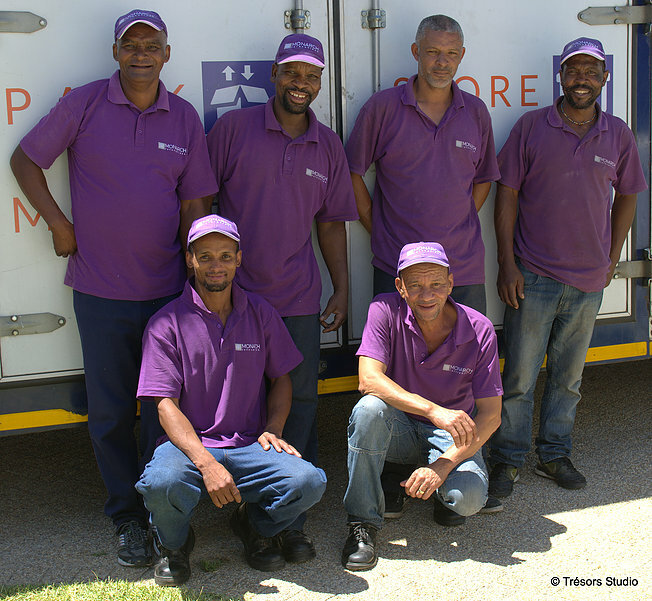 We believe in creating skills development programmes for previously disadvantaged individuals. In doing so, we are able to transfer our knowledge and experience to these individuals; equipping them with the skills to create their own successful futures. As Monarch Moving grows toward becoming a market leader in the removals industry, we are placing a strong focus on empowerment. As a result, we aim to create room for growth and upliftment, both in terms of the company itself and in the individual career paths of our employees.